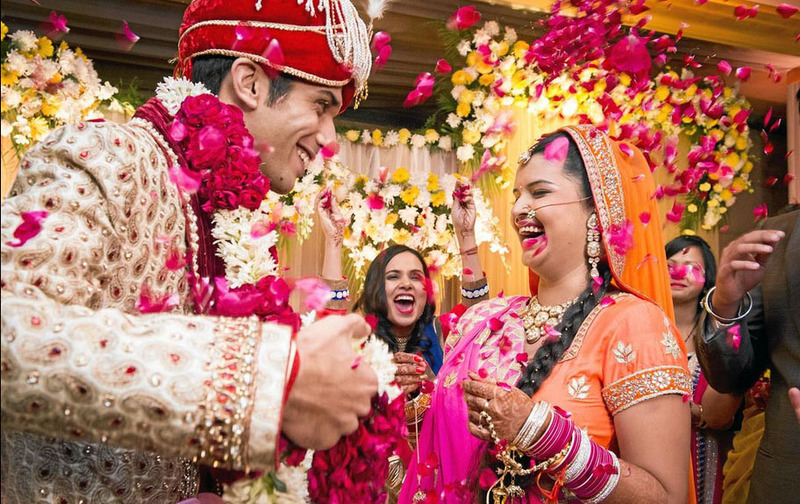 Wedding Photographers Delhi: If you have a wedding on the agenda and living in Delhi and nearby Delhi, you must check out these Top 10 Wedding Photographers in Delhi - Photography Inspiration. 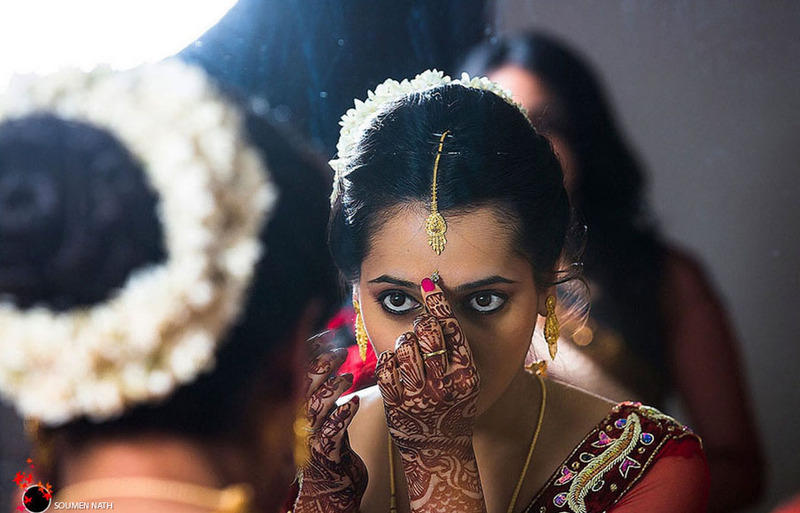 They are highly specialized in South Indian Wedding, Gujarati Wedding, Engagement, Destination Wedding, Couple Portraits, Concept Wedding, Chhattisgarhi Wedding, Candid Wedding, Wedding, Bridal Portraits, Haryanvi Wedding, Hindu Wedding, Sikh Wedding, Reception, Rajasthani Wedding, Pre-wedding Shoots, Muslim Wedding, Marwadi Wedding, Maharashtrian Wedding, Jain Wedding, Indian Wedding. 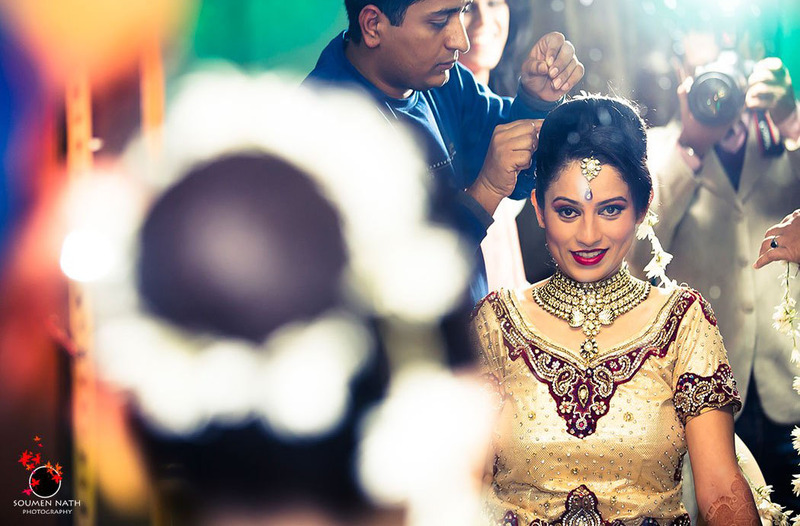 They are a professional photography services company based in New Delhi . 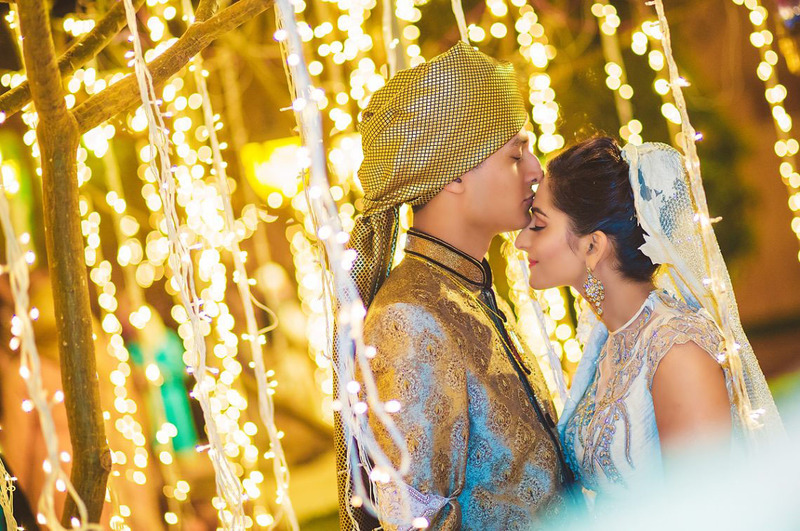 They have been running a professional photography business for 5 years, specializing in North Indian Wedding, Indian Wedding, Hindu Wedding, Couple Portraits, Bridal Portraits, Candid Wedding and Wedding photography. 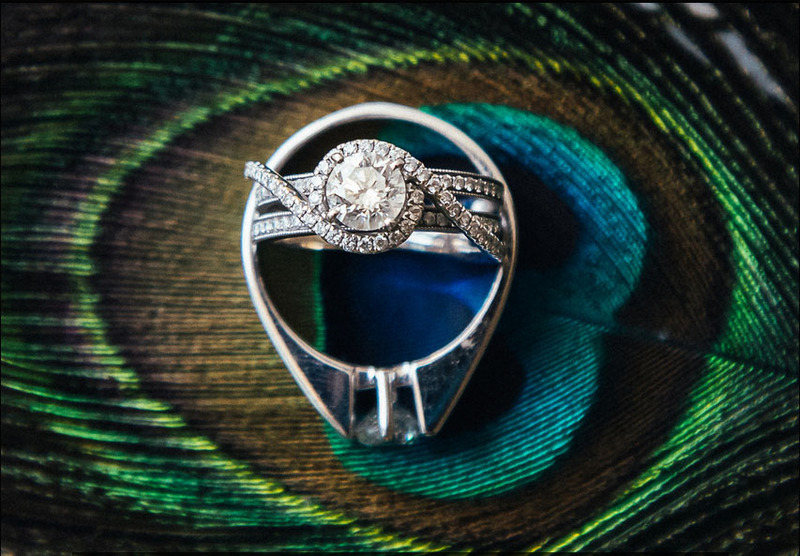 They undertake customized photography requirements. Soumen Nath is a Candid Photographer based out of Delhi. 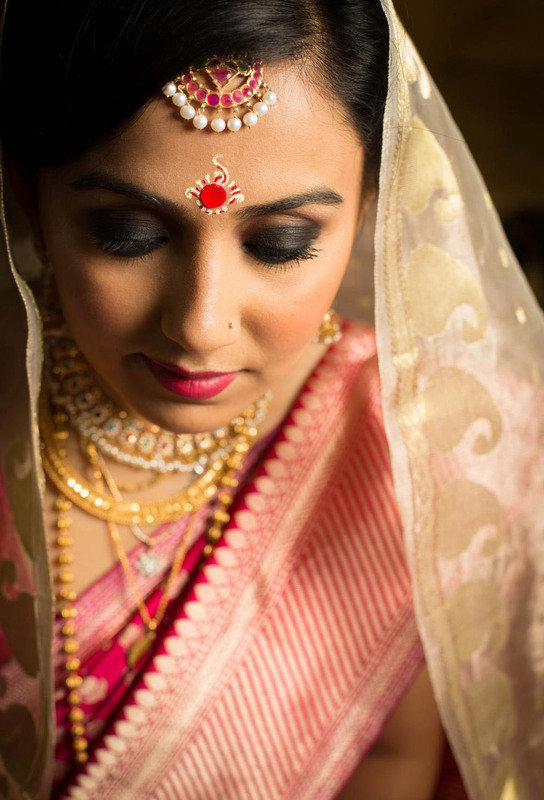 His photography technique is a photo-story of a wedding day that is full of emotions, colours and gaiety , typical of an Indian wedding.His approach to wedding photography is unobtrusive, conceptual and contemporary. 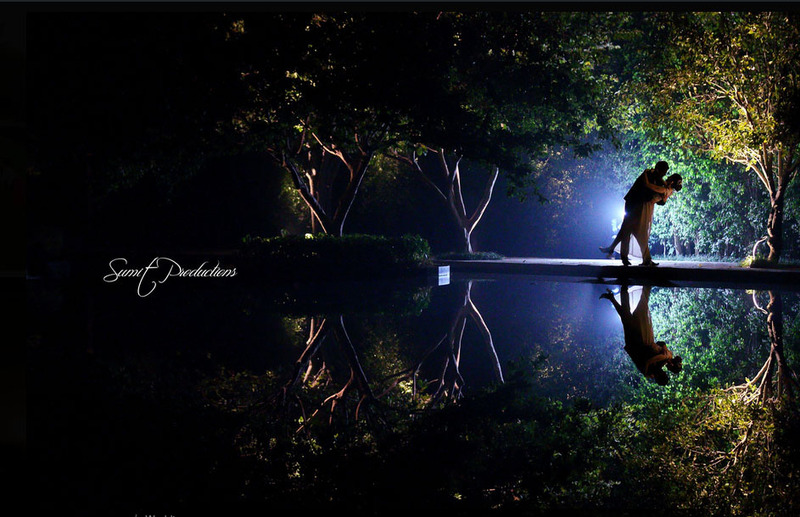 He also offers affordable engagement shoot/ Pre Wedding Couple shoot. 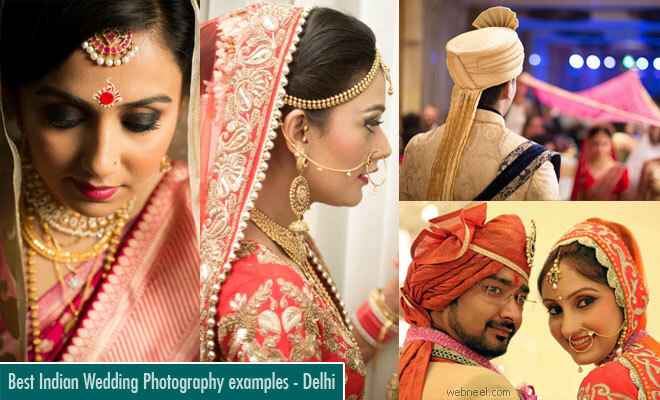 Avnish Dhoundiyal is a professional photography service company based in New Delhi . 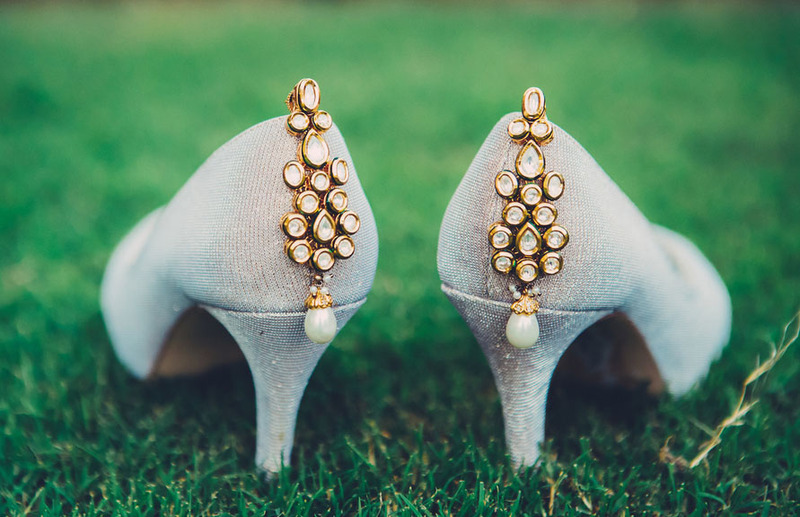 They have been running a professional photography business for 2 years, specializing in Bridal Portraits, Couple Portraits and Wedding photography. 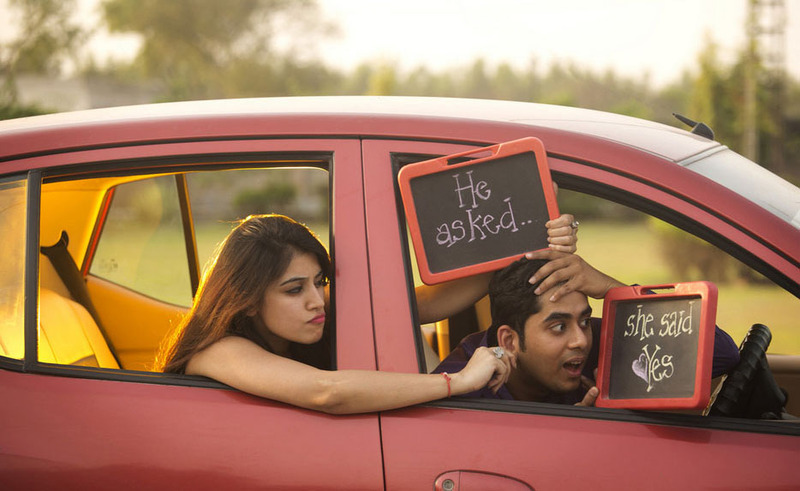 They undertake customized photography requirements. Studio Photo Vision is specialized in South Indian Wedding, Indian Wedding, Hindu Wedding, Haryanvi Wedding, Gujarati Wedding, Engagement, Concept Wedding, Chhattisgarhi Wedding, Candid Wedding, Buddhist Wedding, Jain Wedding, North Indian Wedding, Couple Portraits, Wedding, Wedding, Bengali Wedding, Bhojpuri Wedding, Bridal Portraits, Sikh Wedding, Pre-wedding Shoots, Babies & Kids and Event photography and have been in the business for 23 years now. 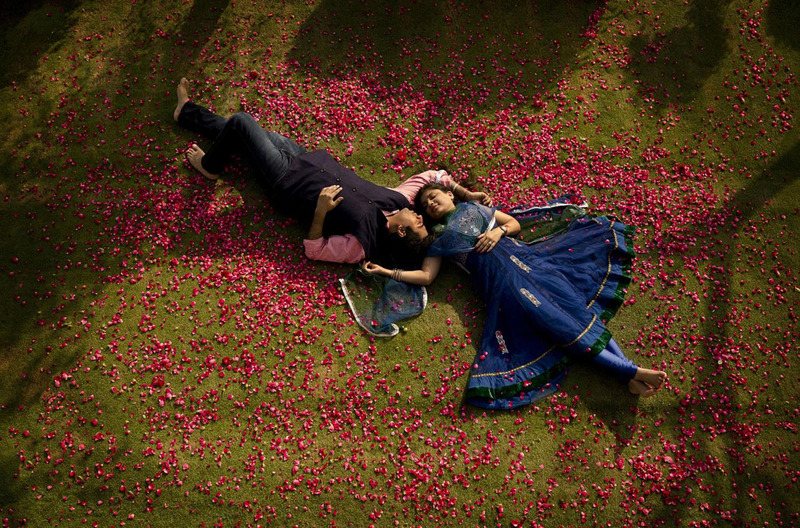 A team of extremely creative photographers out there to create unforgettable stories of two people in love. To cut the long story short, a Computer Engineer who woke up one day, decided to quit his job and follow his passion. Yes that is right but there is a twist in the story. He became a photographer because of a phone call. Aditya was on his way to get a Pioneer CDJ to produce music when the dealer informed him that it is not in stock. Simultaneously he got a call from a friend who enlightened him with a great camera deal, guess what? The lens was free ;) and he bought it. 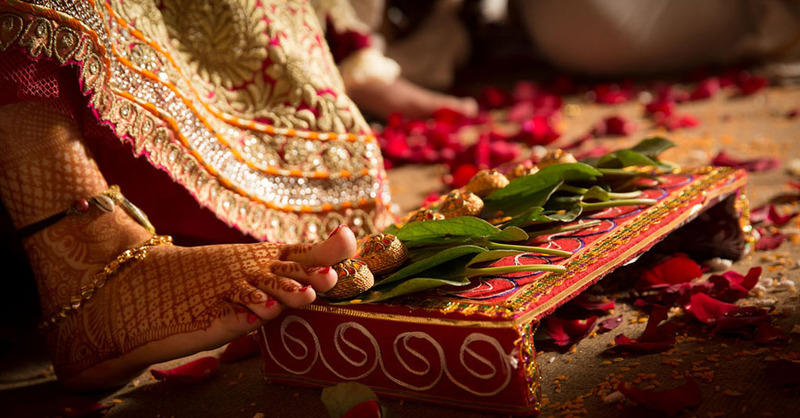 Its a 11 year old professional photography services company, specialized in Hindu Wedding, Couple Portraits, Bridal Portraits, Pre-wedding Shoots and Wedding photography. They also offer products and services such as Photobook, Poster, Coffee Table Book, CD / DVD and Calendar. 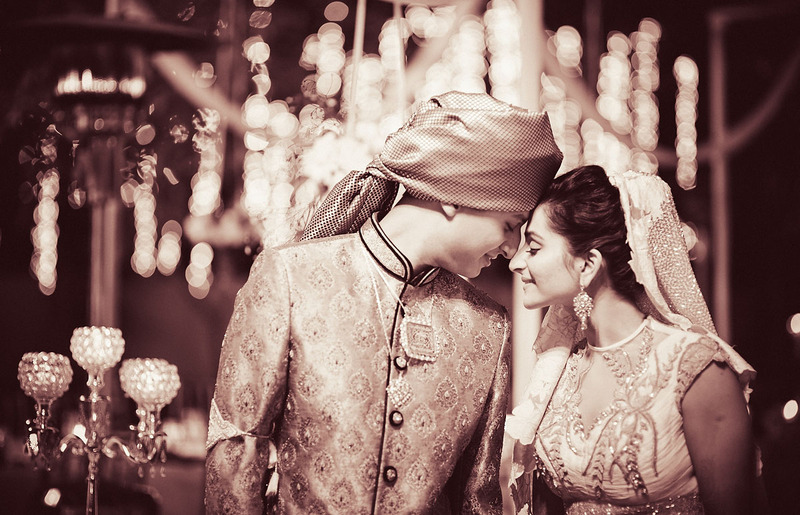 Pardeshi Foto Co are a professional photography services company based in New Delhi . 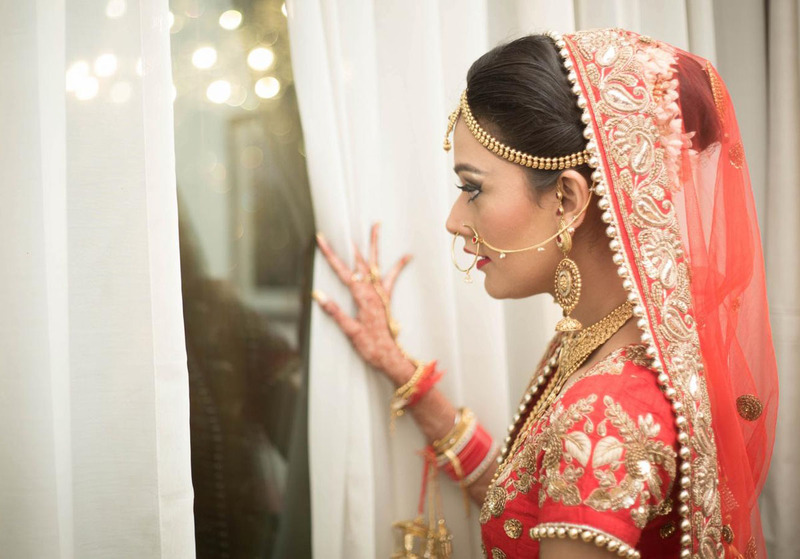 They have been running a professional photography business for 26 years, specializing in South Indian Wedding, Gujarati Wedding, Engagement, Destination Wedding, Couple Portraits, Concept Wedding, Chhattisgarhi Wedding, Candid Wedding, Wedding, Bridal Portraits, Haryanvi Wedding, Hindu Wedding, Sikh Wedding, Reception, Rajasthani Wedding, Pre-wedding Shoots, Muslim Wedding, Marwadi Wedding, Maharashtrian Wedding, Jain Wedding, Indian Wedding, Model Portfolio, Concerts and Special Occasion photography. 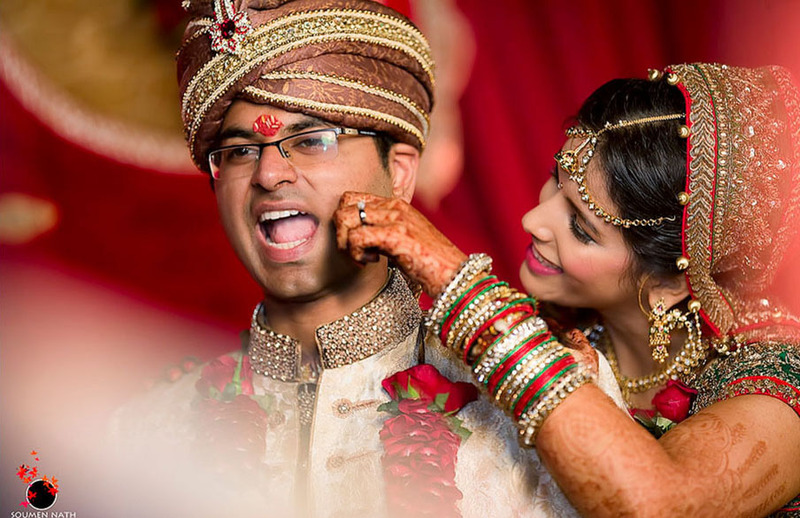 Devraj Films offer professional photography services for all occasions. They specialize in Wedding, Bridal Portraits, Couple Portraits, Kids Portraits and Product Shoot photography and have been in the business for 10 years now. 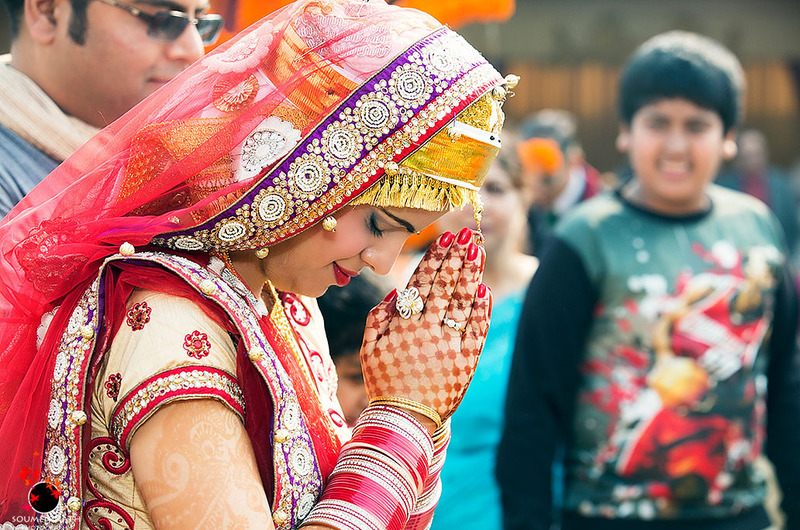 Vikram Sharma Photography is a 5 year old professional photography services company, specializing in Indian Wedding, Bridal Portraits, Couple Portraits, Hindu Wedding, Reception, North Indian Wedding, Wedding and Engagement photography. 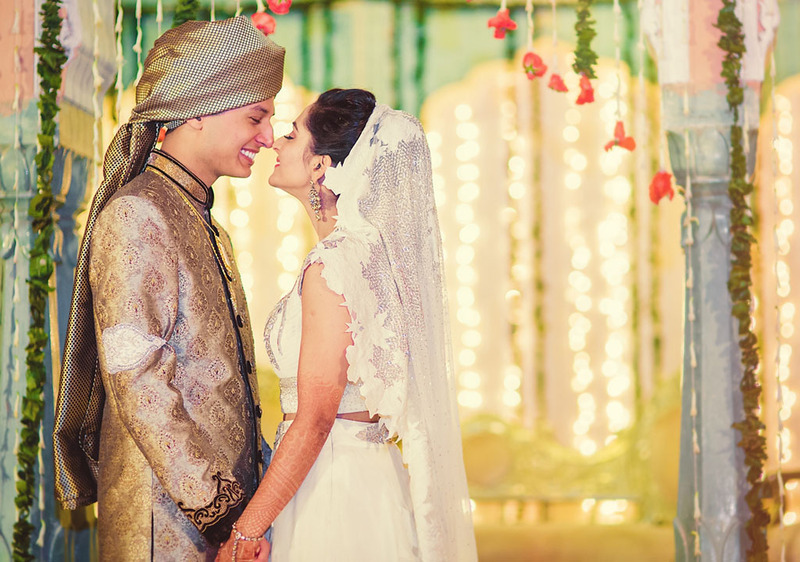 Photo Fusion is a 5 year old professional photography services company, specializing in Wedding, Bridal Portraits and Couple Portraits photography.Their studio is in NEW DELHI and cover events in Delhi and North India. They are comfortable communicating in English, Hindi, Oriya and Maithili. 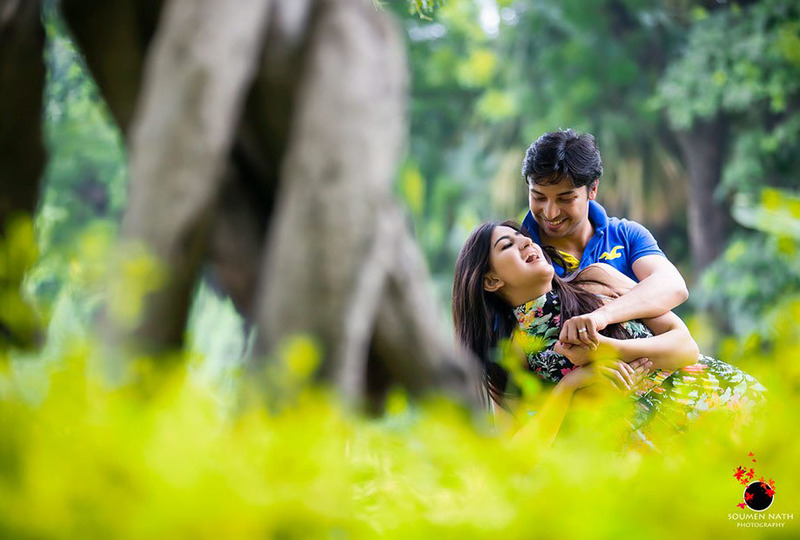 Fotovision is a professional photography services company based in New Delhi . 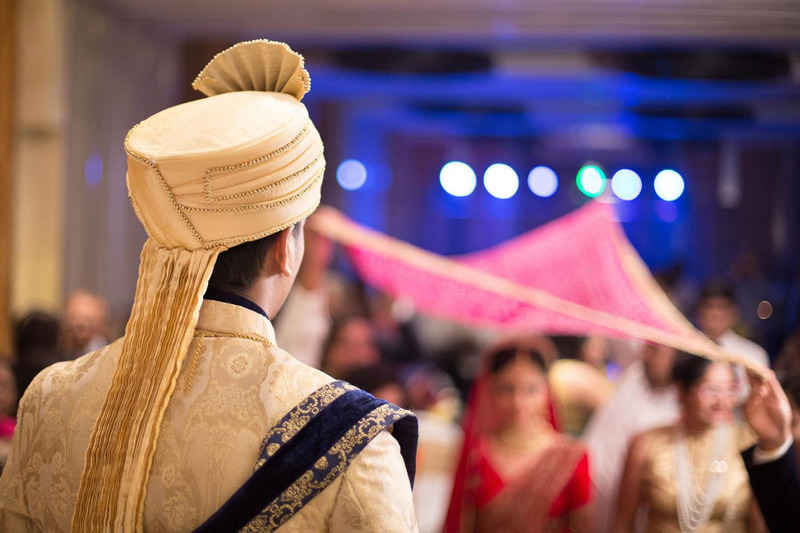 They have been running a professional photography business for 40 years, specializing in Reception, Bridal Portraits, Couple Portraits, Engagement, Hindu Wedding, North Indian Wedding, Punjabi Wedding, Wedding, New Born, Kids Portraits, Babies & Kids, Birthday, Housewarming and Special Occasion photography.